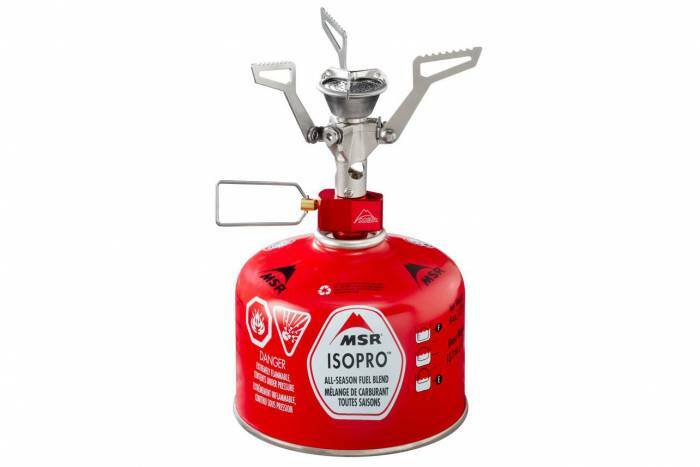 These MSR stoves from GearJunkie’s own ‘Best Backpacking Stoves’ review are on sale right now. 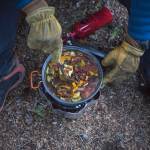 “With the option to burn nearly any fuel — including white gas and isobutane-propane — this stove has quickly become a four-season favorite … We had no problem balancing a pot on it. 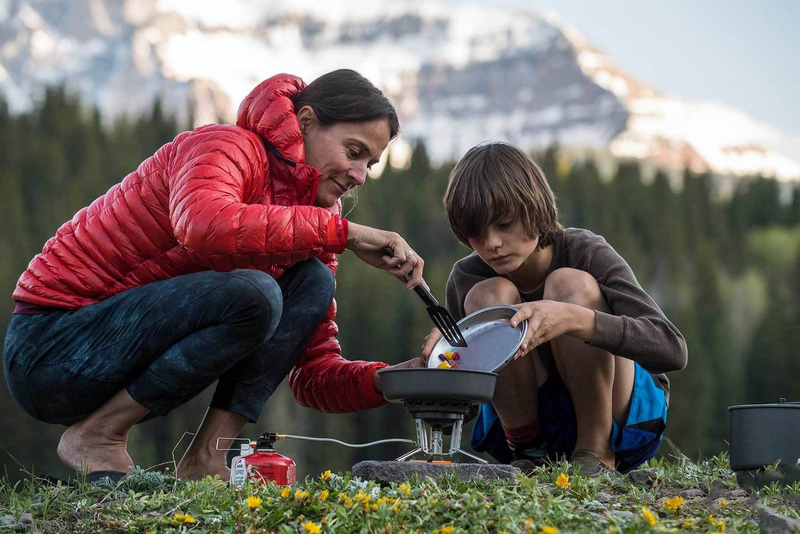 With simmer control, we were able to make everything from fluffy pancakes to delicately scrambled eggs,” we wrote in our “Best Backpacking Stoves” review. “The integrated, lock-on pot maximizes heat transfer, and the radiant burner means you don’t have to worry about a flame dying in the wind. I used this while motorcycle camping for more than a year and never once had a problem,” said Mallory Paige in our “Best Backpacking Stoves” review. 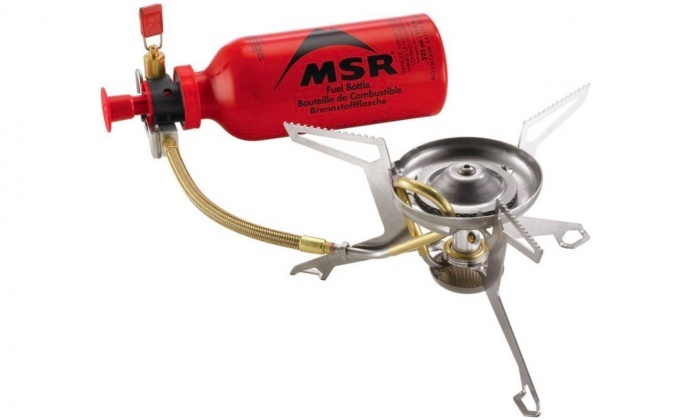 “Weighing in at a scant 2.6 ounces (excluding the fuel canister), this is a supremely packable stove. The serrated supports can hold a variety of pots, and lighting is a simple matter of turning the knob and using a match to ignite,” we wrote in our “Best Backpacking Stoves” review.